Today I want to talk about the finishes for exterior and interior walls, with which we can give a powerful finish to the decoration of our home, as it says in the title of the post we will not only see options for the interior of our house but also for the exterior, focusing on everything related to the coatings, types of finishes on walls, types of coating for exterior walls, finishes for interior walls, exterior cladding for walls, finishes for exterior facades etc. 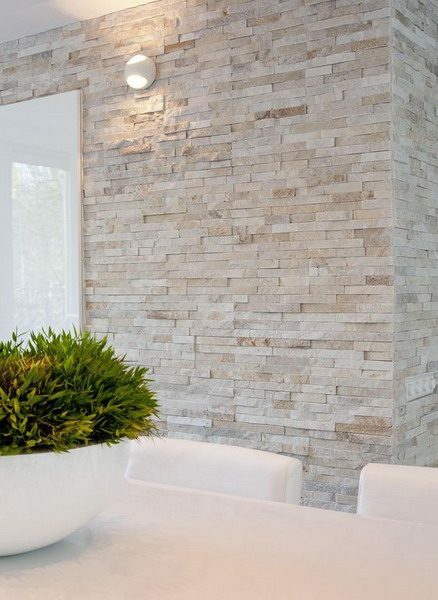 Wall coverings or finishes can help complement the interior decoration of any corner of your home, from the entrance, through the corridors, living room, kitchen, rooms, etc. These finishes can give your home a unique touch as there is a wide variety of materials and finishes that will allow you to adapt to your tastes and lifestyle. Let’s see step by step and topic by topic all the different finishes for walls that exist today and you will see how many people have added them either to the interior or the exterior of their house, reinforcing the design of the facade. You will love it! It should be mentioned that the finishes for walls or coatings is not something new, nor a trend that is currently popularizing, coatings have been there for years, manifesting in different ways, decorating various spaces not only of private homes but also of companies and businesses who want to give a plus to their decoration. Let’s start with exterior wall finishes, which are nothing more than details that we can give to our façade to bring more life and personality. Well we can leave the facade of our home only with the design in concrete, well structured, painted a nice color but for many this is not enough or you can try it when you feel that you need a remodel to your home. Just add coatings either in key spaces or in the entire facade of your home to make it look impact. The finishes on exterior walls are very many to mention some quickly I can tell you that there is stone, brick, wood and even tiles. Normally they can be used in all types of spaces, since most homes are made of concrete, they are much easier to install coatings on smooth walls that do not have a previous design. 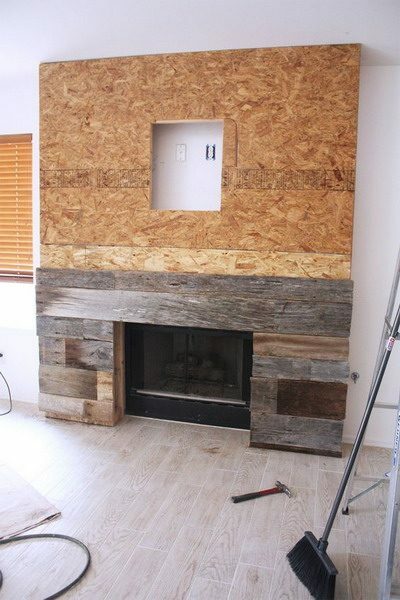 Some of the most popular finishes in concrete walls are made of wood, stone in different sizes and also installed in different accommodations. There are certain spaces in our home that ask for it to shouts, since they look very empty or without personality. These are the spaces that will most favor the coatings. 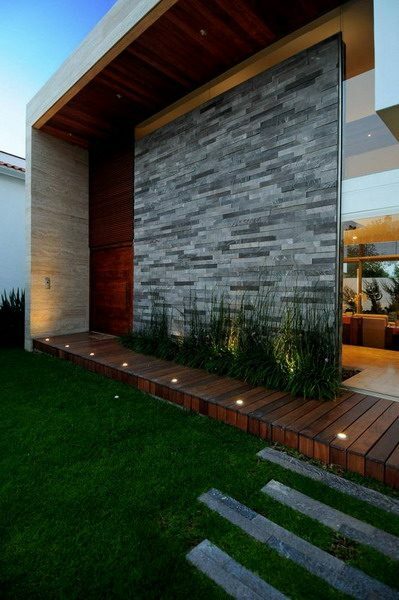 You can add it as a detail to a part of your facade or design of your home as illustrated in the image below. The room is one of the most important spaces in our house, so it would be a good space to add a covering, either to a wall or to the four walls. 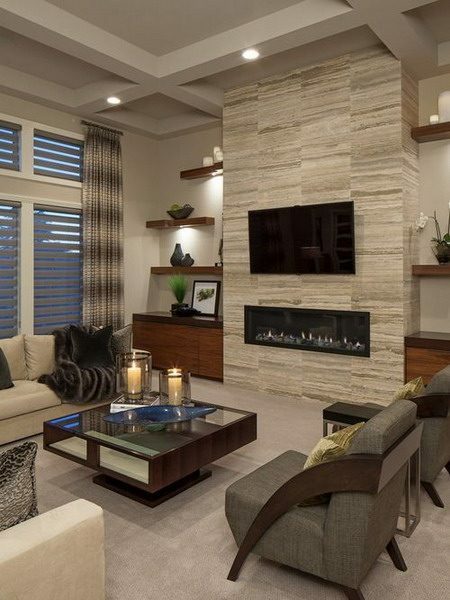 They look amazing especially on the wall where the television goes, I leave you with different finishing ideas for living room walls. I hope you like them! Here I leave some types of textures for walls that you can try in different spaces of your house, on the tile textures come out, also the popular textures in 3d, the brick is also another favorite especially in modern spaces, the wood is of the most used because it adapts super easy to different styles of decoration. You can add this texture to your room if you feel that you lack personality. The brick can not only add it in its natural color, you can also add it in white brick that will give a super original touch to your spaces. As you can see this type of coverings or finishes for your wall instantly enhances the style of decoration of the space I love it! Any interior of your house can be favored by the finishes for walls for example the kitchen with different precious tiles that will instantly give a difference to your home. 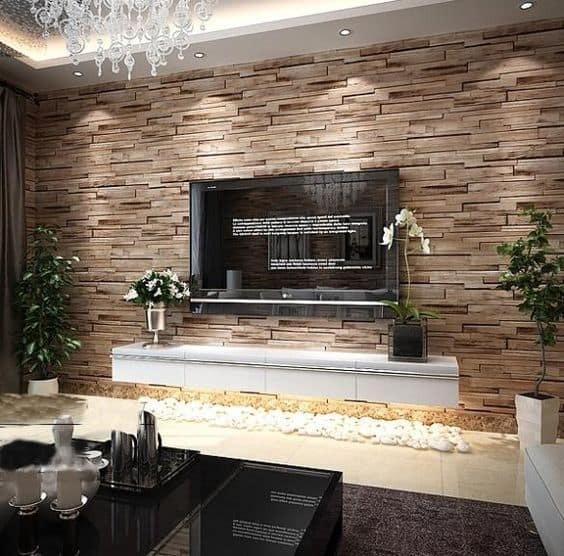 So let’s start there, tiles are one of the many types of interior wall finishes, you can also consider talavera, wood, brick wall designs and many more. Glass is a not so popular finish but it looks amazing and is very flattering for many people especially in the kitchen because you avoid staining the walls. 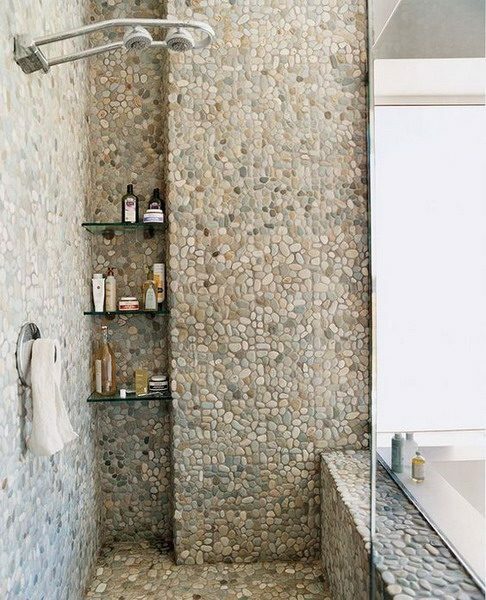 The natural stone looks amazing in many spaces, like in this bathroom that imagine without the stone would look very joke believe it. 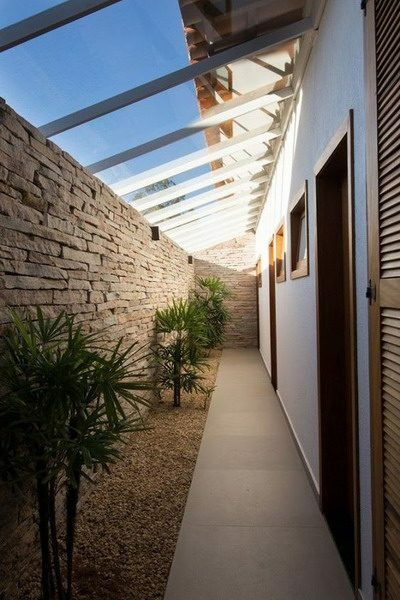 Dare to combine two materials in the lining of your spaces, as in this space where the roof has wooden cladding and the walls are made of stone. It looks like a movie! Marble is one of the most luxurious and costly coatings that look amazing in kitchens, bathrooms, dining room walls, etc. Now I mention different types of finishes for walls, take note of the most used and popular. They look amazing! 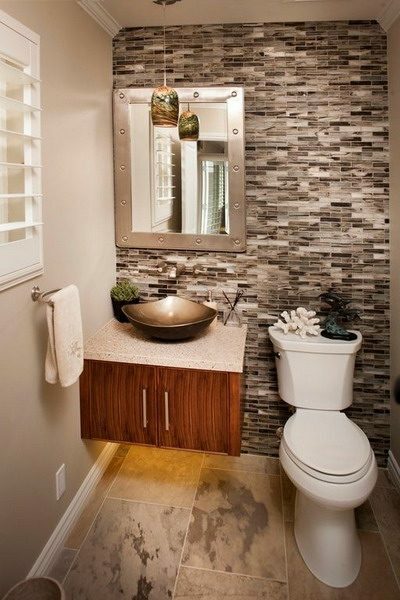 Thus you will have more than one option that you can try in your spaces. Finally I leave some textures designs for walls that will look amazing in any of the spaces of your house so famous in 3d, are spaces that the truth if they did not have this type of finishes would look too simple and without style, too Know so many materials that you can consider to add to your spaces. Do not be afraid to experiment with different decoration proposals, I hope you like ideas a lot!